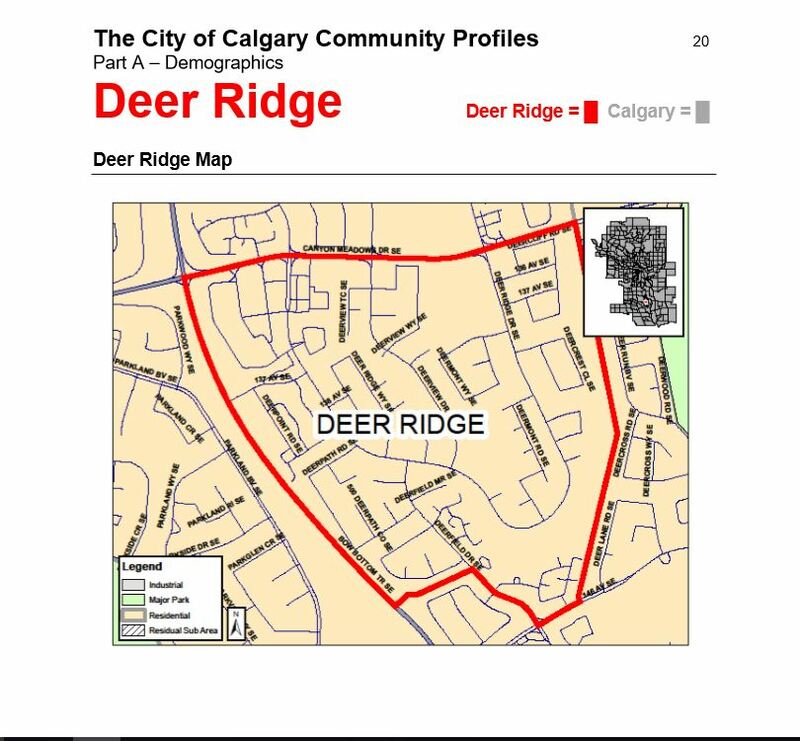 Posted in: Deer Ridge - Movie in the Park, Deer Ridge Community Association, Deer Ridge Community Calgary, Deer Ridge Yellow Slide Park, Yellow Slide Park Deer Ridge. Tagged: Deer Ridge Community Association, Deer Ridge Yellow Slide Park, Movie in Yellow Slide Park. 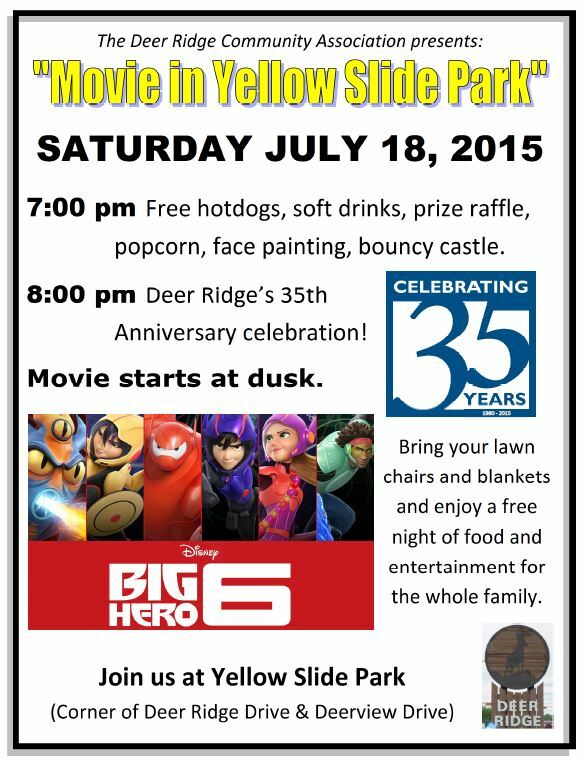 On Saturday July 18, 2015, please come out and help celebrate the 35th Anniversary of the Deer Ridge Community Association and enjoy Movie in Yellow Slide Park. Free Food, Refreshments and enjoy the festivities.